Behind the music: The granddaughter of country icon Hank Williams owns a clothing boutique in Nashville. 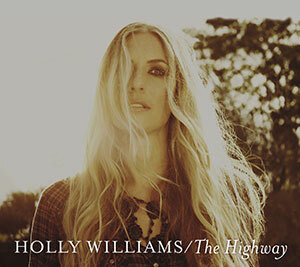 Her third album, The Highway guest-stars Dierks Bentley and Jakob Dylan. Check it out if you like: Shelby Lynne, Lucinda Williams, Iris DeMent, and other strong sisters.